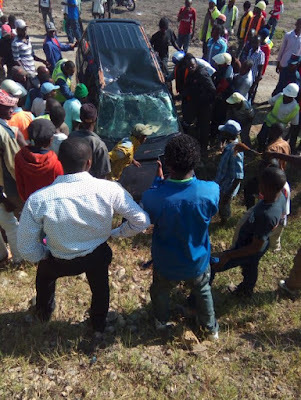 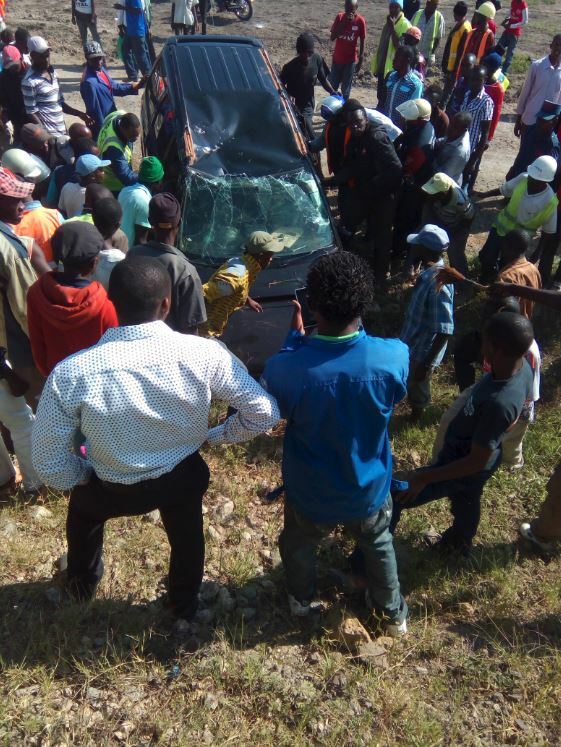 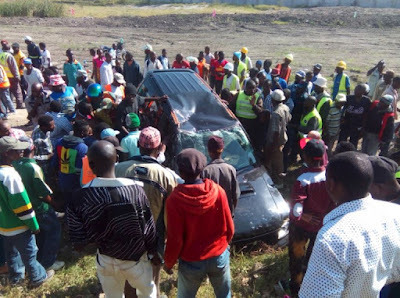 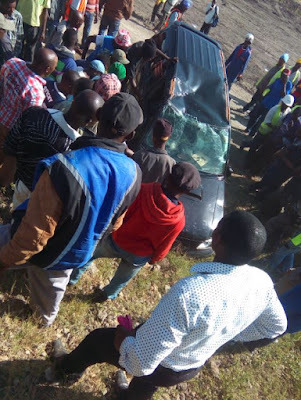 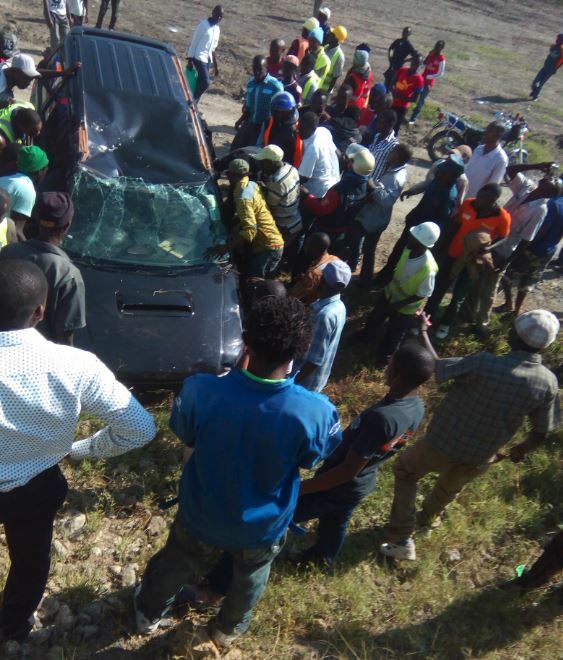 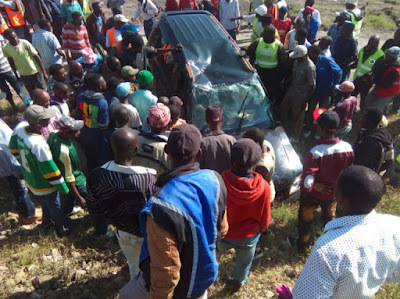 A Subaru owner narrowly escaped death as he tried to pull the some fast and furious driving stunts along Athi river. The speeding vehicle was driving at the pedestrian lane as he tried to overtake other vehicles. 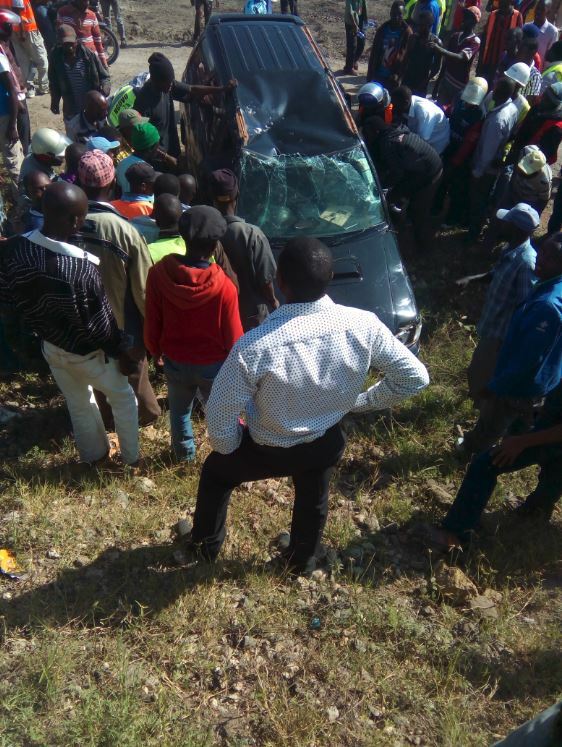 Unfortunately the driver lost control of his vehicle and veered off the road and landed into a ditch. 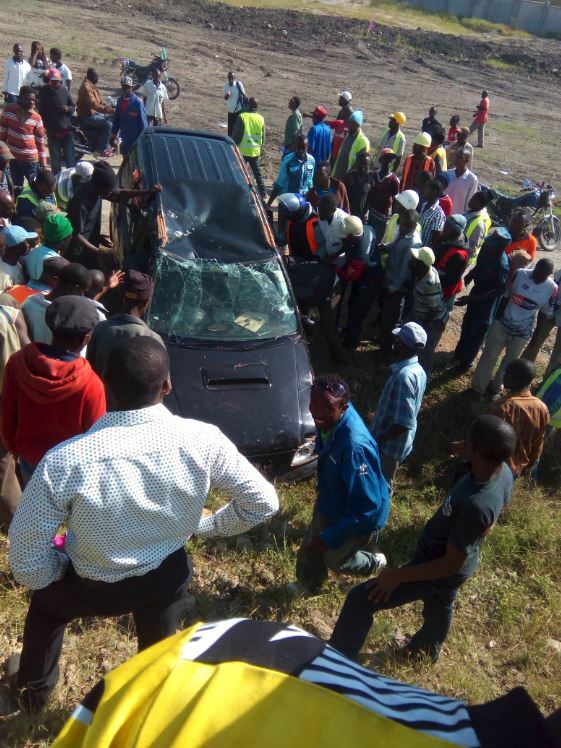 The owner managed to walk out alive of the deadly incident that left the Subaru vehicle seriously damaged.